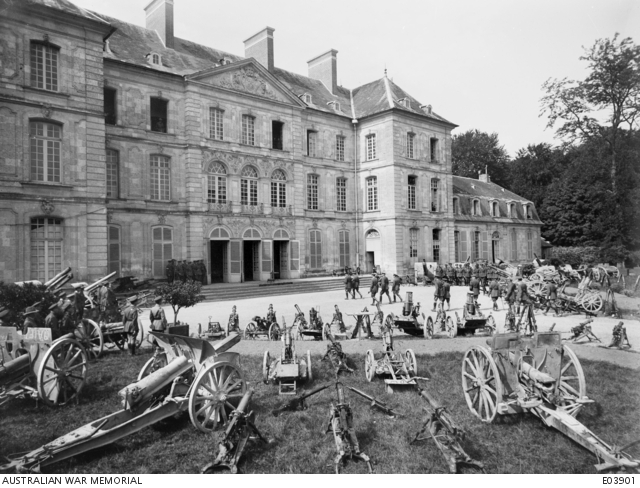 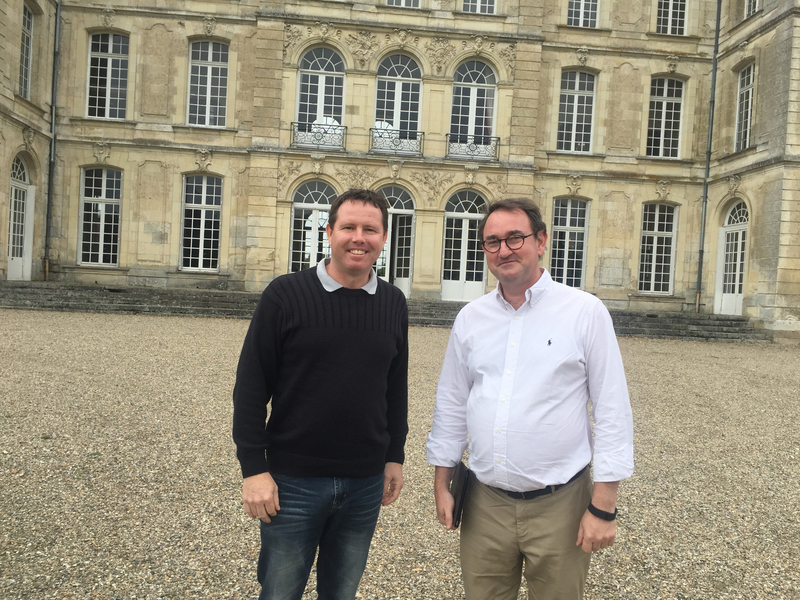 During the Great War, Chateau de Bertangles served as headquarters of the British General Staff, for the Battle of the Somme in 1916, and then to the Australian General Staff under the command of General John Monash. 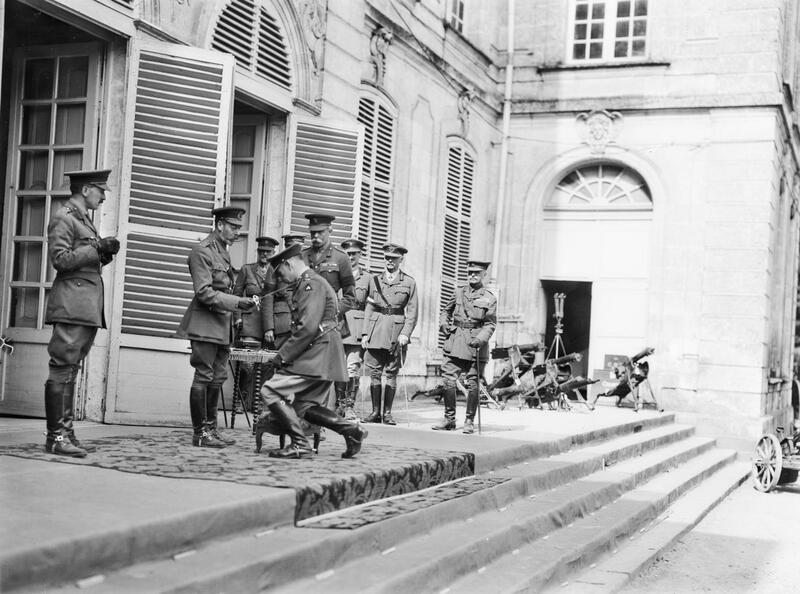 It was at the Chateau de Clermont-Tonnerre that the decisive attacks of the Battle of Amiens were conceived, leading to the “Black Day of the German Army” and to victory a few months later. 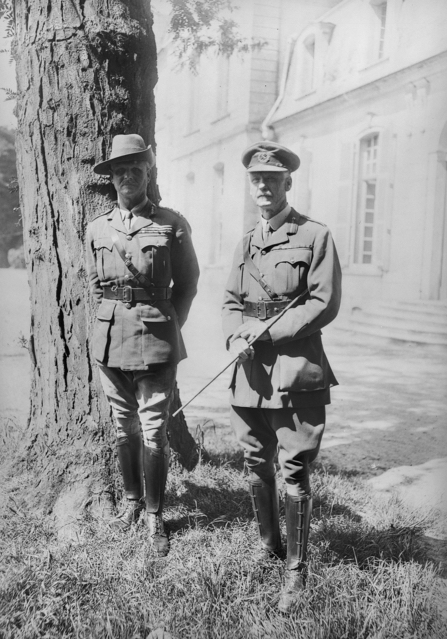 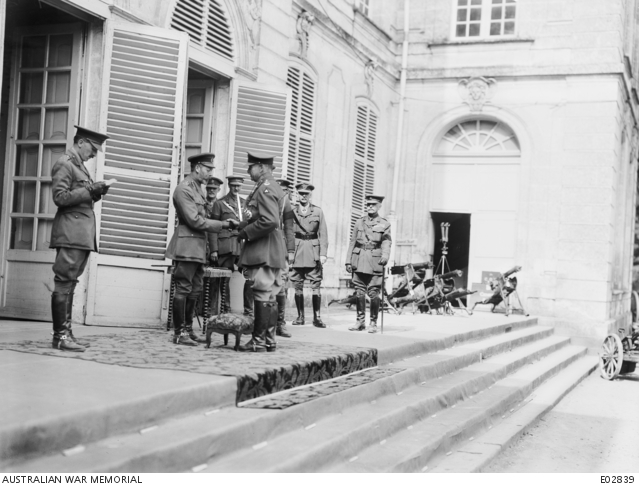 On August 12, 1918, King George V knighted General Monash. 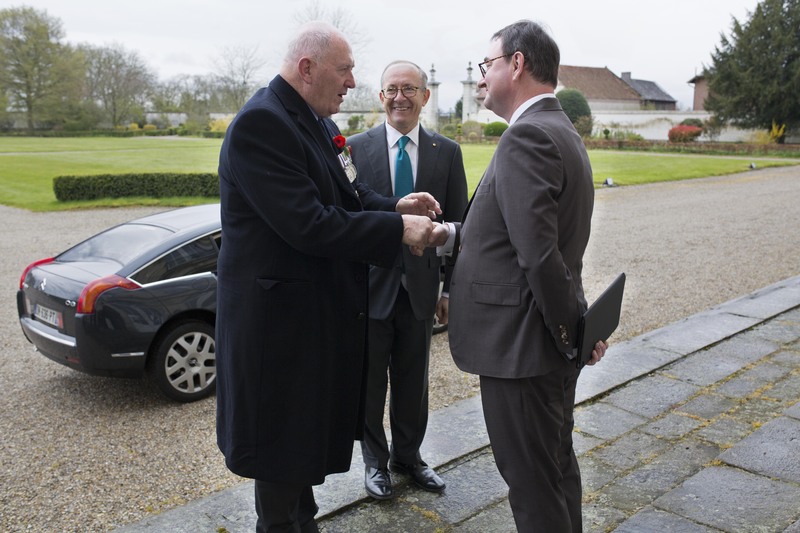 On 24 April 2016, on the eve of ANZAC Day, the Governor General of Australia, Sir Peter Cosgrove, on the occasion of the first visit of an Australian head of state to France, paid a visit to Bertangles to pay tribute to General John Monash. 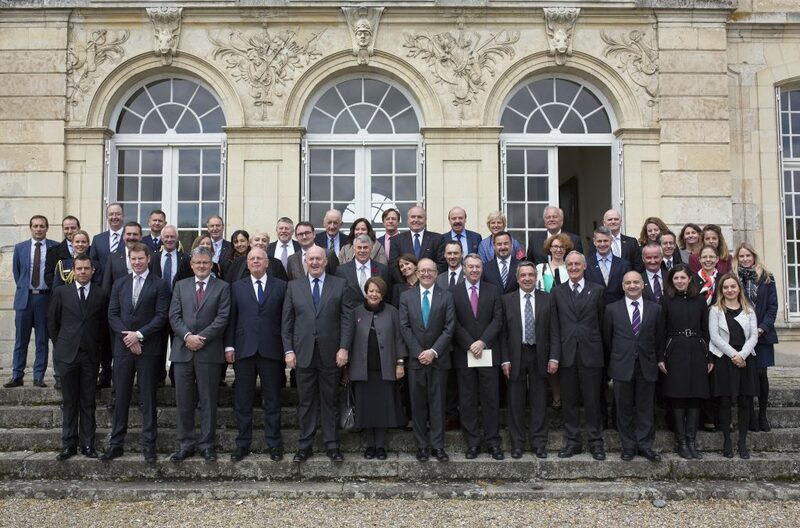 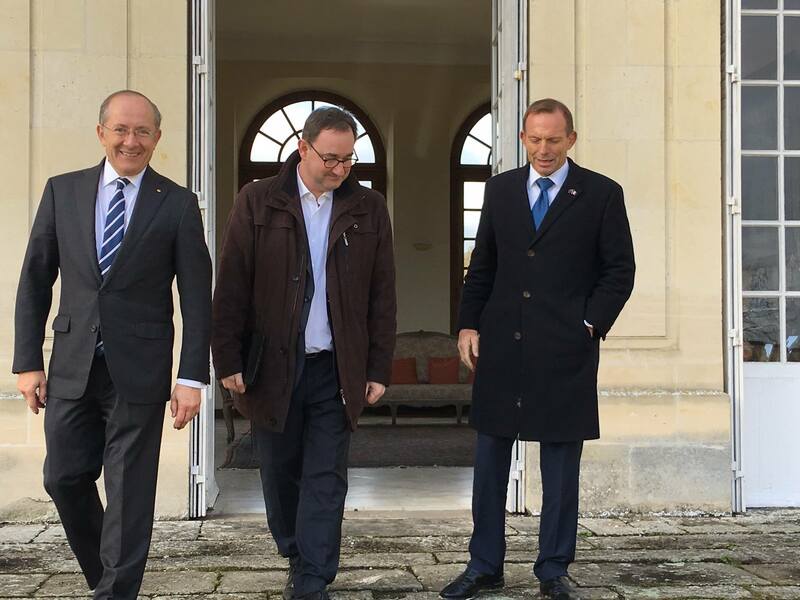 He is accompanied by a part of the Australian government a few days before being officially received at the Elysee.